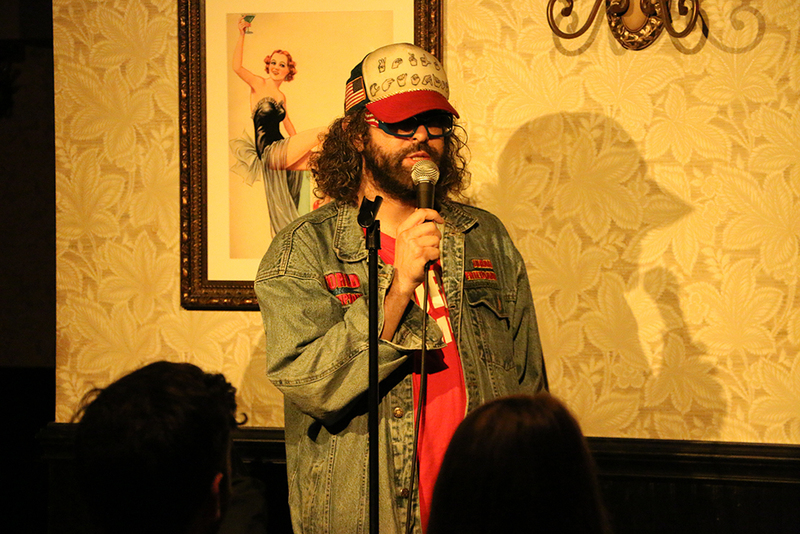 The World Champion Judah Friedlander stops by! 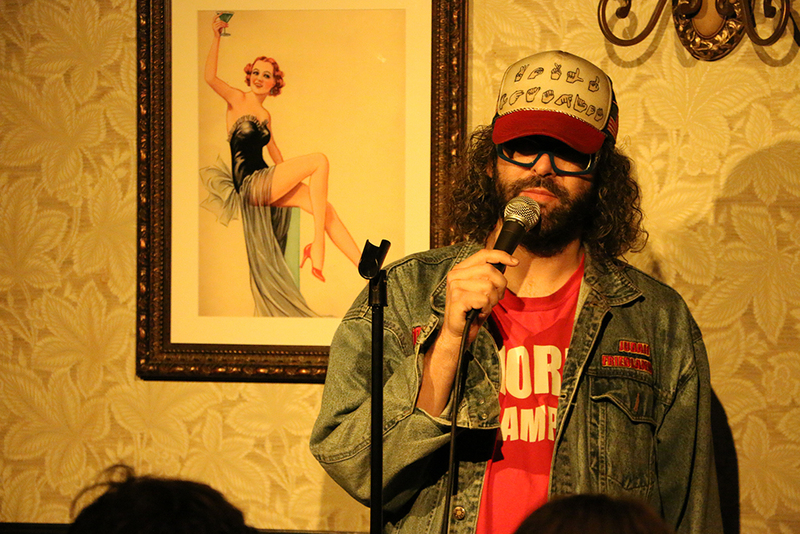 For all of last night’s pics, login to Facebook and go HERE! UPDATE – INDIANAPOLIS – This Weekend! Gandhi Team Member Brendan Fitzgibbons is on the road this week, working with Gandhi regular and absolute killer, Greg Warren. They will be at Crackers Comedy Club tonight through Saturday. These shows are gonna be awesome. For info, go HERE! Lineup – October 8th @ 9:00pm! Lineup – October 15th @ 9:00pm!